Chemical process development and scale-up from the lab to a commercial scale presents challenges including engineering, safety, and economics. While personal experience and empirical data may be used to an extent, investigation requires the involvement of different disciplines, such as characterization of equipment, exploration of the thermodynamics of the process, mixing and mass transfer studies as well as the research of reaction kinetics and hazardous potential. Process scale-up is also governed by the heat transfer and heat removal. 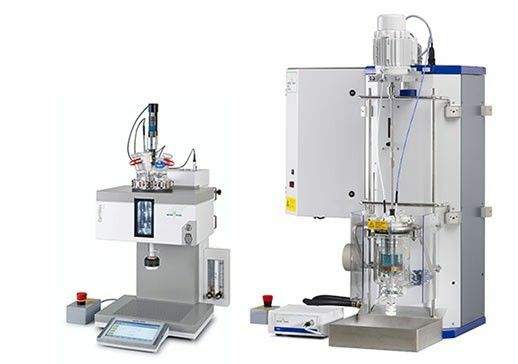 Reaction calorimetry combined with PAT inline monitoring accelerates the scale-up of a chemical process. At the heart of scale-up in chemical process development is the fundamental understanding of the mixing process. 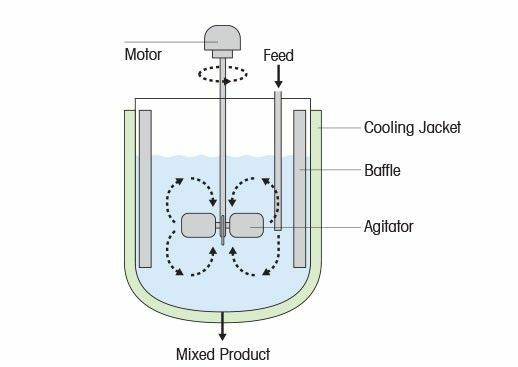 Influencing mixing efficiency are the physical properties of the material being mixed, the design of the stirrer and the reactor, the mixing regime, and the position of the feed tube and the operating conditions. 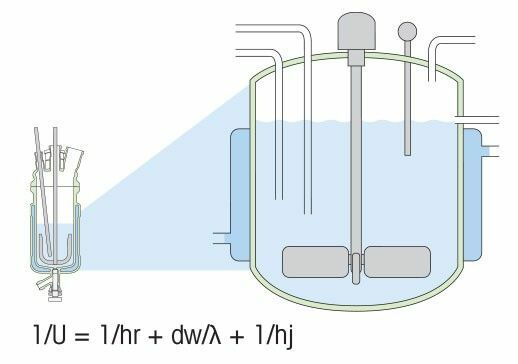 Chemical reactions in a stirred tank reactor may include reagents with more than one phase and/or state (liquid, gaseous or solid). These reactions require intensive interfacial contacting to facilitate optimal mass transfer. Improper or poor mixing may result in a low reaction rate, low yield, poor selectivity or increased concentration of impurities which increase the costs of manufacturing significantly. The heat dissipation in a stirred tank reactor is vital for the scale-up and safe operation of a chemical process. Batch and semi-batch reactors are still the most frequently applied type of reactors in the chemical and pharmaceutical industries. 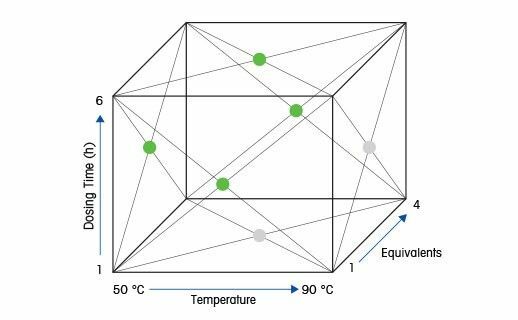 Variations of heat transfer may impact the scaling of a chemical process, design of the plant vessel, cooling system and potential safety considerations. The earlier that non-scalable conditions are recognized, the more easily a process can be modified with improvements for safety. 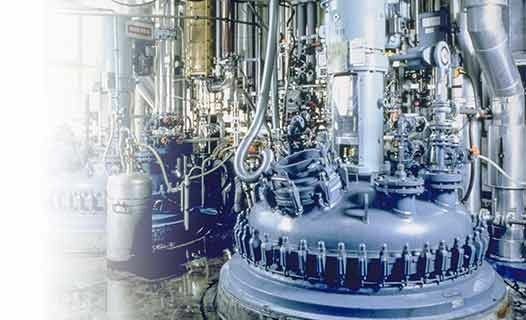 A webinar presented by Lubrizol focuses on how to improve process development and scale-up by leveraging calorimetry and in situ process analysis. Lubrizol redefined traditional process development to reduce the time and complexity of scale-up/scale-down. A chemical reaction is affected by multiple parameters, such as concentration, addition rate, temperature, the solvent, catalyst and pH. Further, reactions may also be affected by the stirrer type or speed which impact the mass transfer and further influence the result of the experiment. Rather than adopting a "trial-and-error" approach, where each parameter is examined individually and interactions between them cannot easily be detected, scientists apply the DoE methodology in the synthetic organic chemistry lab. Within chemical process development, program timing often dictates making informed decisions with limited process understanding, especially in the early clinical delivery space. To facilitate this, Merck & Co Pharmaceutical Process Development Intensification Laboratory presents how to acquire deeper, more fundamental process understanding in a resource-sparing manner. Process development and scale-up workstations, such as OptiMax HFCal, RC1e with HFCal and RTCal, provide scientists with thermodynamic data in real time. Combined with in situ FTIR spectroscopy for real time reaction kinetics measurements, scientists and engineers can understand and model chemical reactions allowing the rapid scaling of a process from lab to plant. 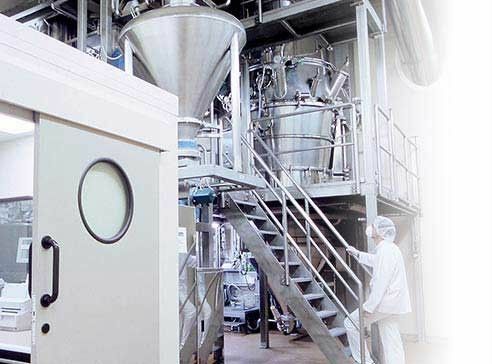 Grünenthal Process R&D safely automates dosing and runs highly exothermic reactions unattended to increase productivity without additional staff.